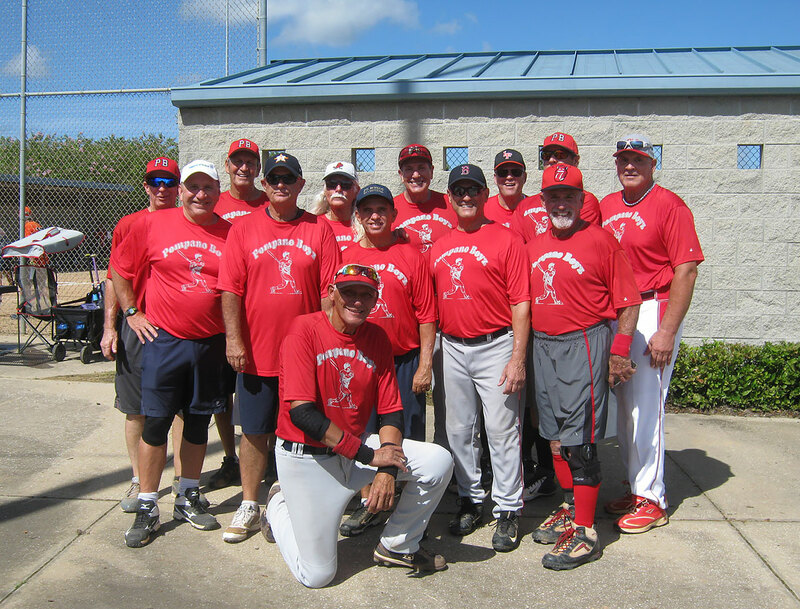 The current configuration of Pompano Boyz is a combination of players from Cape Coral area (west coast) and Pompano Beach area (east coast). We were a 60s team the last 4 years, and I took those that were 65+, and added some from this coast. We started playing together in April 2018 tournament for the first time. We have gelled together well since then, going 2-2 in April, and 2-2 in June and then 3-1 in August.